Born in Hong Kong, Dr. Mandarin G. Cheung-Yueh holds degrees in performance and pedagogy from Arizona State University and the University of Houston, as well as diplomas in piano performance from Trinity College of Music, London. She has won numerous piano competitions and performed with orchestras. She has served on selection committees for scholarships, research grants, as well as on governing boards of professional music organizations. 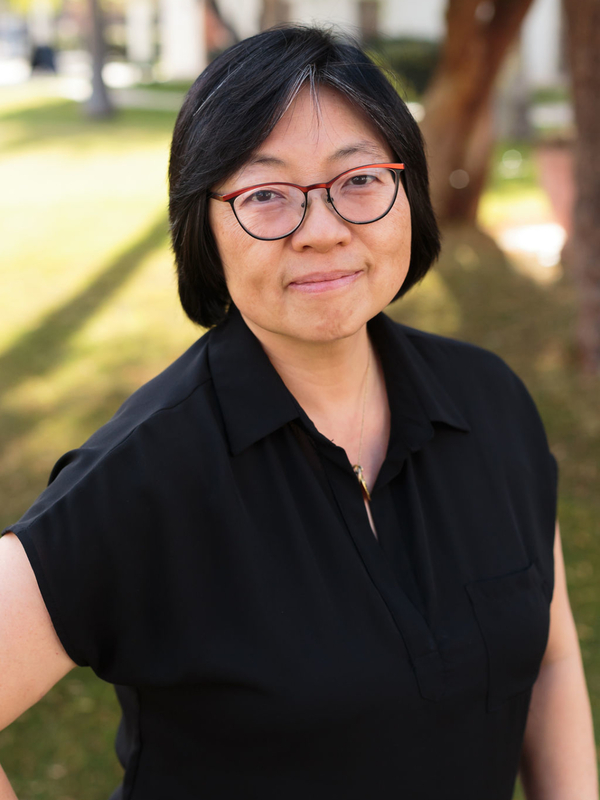 An independent piano teacher for 35 years, Dr. Cheung-Yueh also taught high-school piano (2016-2018) and designed its curriculum for Arizona School for the Arts. She has written for Keyboard Companion (now Clavier Companion) and regularly adjudicates competitions, conducts master classes, and presents workshops at music teachers associations, including the 1994 Music Teachers National Association Convention in Washington DC. Her students have also won awards in various competitions and performed with orchestras. Dr. Cheung-Yueh was President (1991-1997) and co-founder of the Young Artist Committee, a non-profit organization which now, in partnership with ASU’s Herberger Institute for Design and the Arts, presents the biennial Bösendorfer and Yamaha USASU International Piano Competitions as well as the Yamaha • Piano Gallery Arizona Young Artist Piano Competition.